The Monster Energy FIM Motocross of Nations (MXoN) always serves up an interesting weekend of racing, where the world’s best riders travel from every corner of the globe to represent their country. 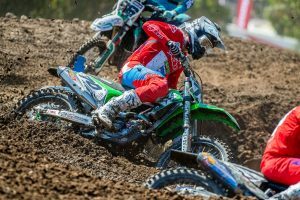 This year’s edition hosted at RedBud in the USA was no different, and the treacherous conditions added a new dynamic to the already challenging event. In this instalment of Rated, we take a look at selection of teams and how they performed. Rundown: Motorcycling Australia (MA) received its share of criticism when it announced its Team Australia selection, but it’s fair the say the trio of Hunter Lawrence (Geico Honda), Mitch Evans (Raceline Pirelli KTM) and Kirk Gibbs (KTM Motocross Racing Team) well and truly displayed that MA was on the money as they earned fourth in the Nations standings. It was a mighty effort from all involved, crediting the green and gold its best result since 2011. Rundown: With the MXoN back on Team USA’s home soil, it was anticipated the Chamberlain Trophy would return to the once dominant squad. It wasn’t to be though, as the team consisting of Eli Tomac (Monster Energy Kawasaki), Aaron Plessinger (Monster Energy Yamalube Star Racing Yamaha) and Justin Barcia (Monster Energy Yamaha Factory Racing) failed to record results that would come close to earning an overall podium, ultimately seeing them wind up in sixth. Rundown: The Netherlands put in one of the most incredible and inspiring performances of the weekend to finish up third in the standings. 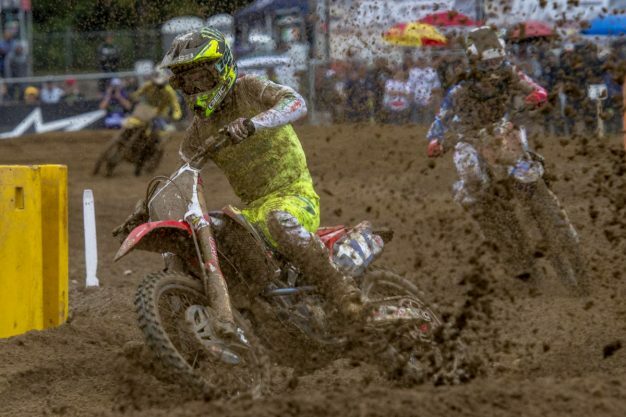 With Honda HRC’s Calvin Vlaanderen bike expiring in the opening encounter, and being denied of a start in race two due to an eye injury, it almost cancelled any idea of landing on the box. 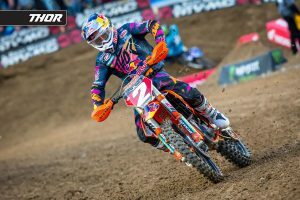 Although, the Red Bull KTM Factory Racing duo of Jeffery Herlings and Glenn Holdenhoff dominated the outings with 1-2 and 1-1 scorecards, which was just enough for them to secure the final spot on the podium. 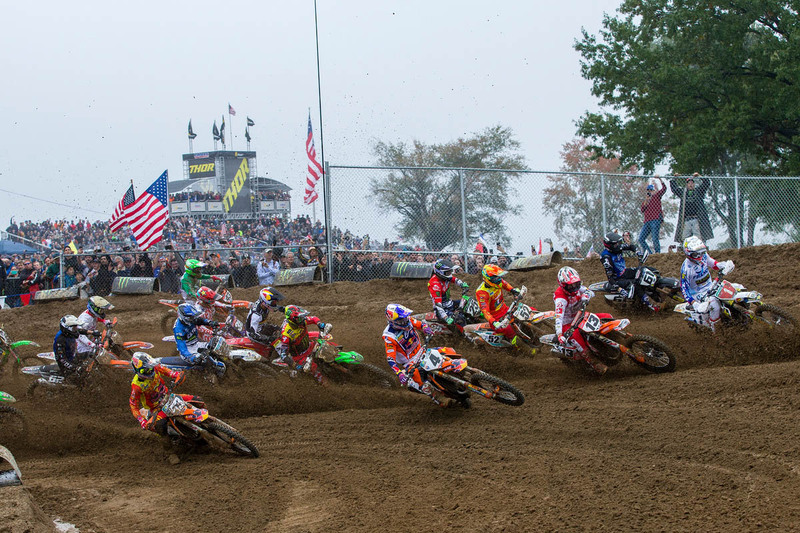 Rundown: An amazing feat, Team France rode to a phenomenal fifth-straight MXoN victory at RedBud, stamping its dominance once again in the most prestigious event of motocross racing. It was thought that this year’s French line-up would see the end of their winning-streak, however the trio of Gautier Paulin (Rockstar Energy Husqvarna Factory Racing), Dylan Ferrandis (Monster Energy Yamalube Star Racing Yamaha) and Jordi Tixier (KTM) proved the industry wrong with stellar consistency that rewarded them with the top spot. Rundown: When it was announced that Travis Pastrana (Suzuki), Kevin Windham (Geico Honda) and Ryan Sipes (Rockstar Energy Husqvarna Factory Racing) would represent Team Puerto Rico at the MXoN, it was hard to take the news seriously. Although, they were doing it for a mighty cause to raise funds for the nation that was devastated by Hurricane Maria last year. 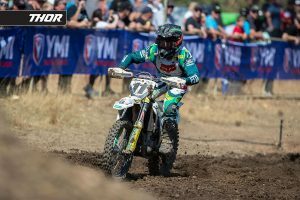 They inspiringly scraped through the qualifying B Final and finished 19th in the overall rankings, a respectable effort from three guys who haven’t raced motocross professionally in a number of years.